Fleas are 2 - 3mm in length and brown in colour with a flattened body and large hind legs, which are used to jump on passing hosts. 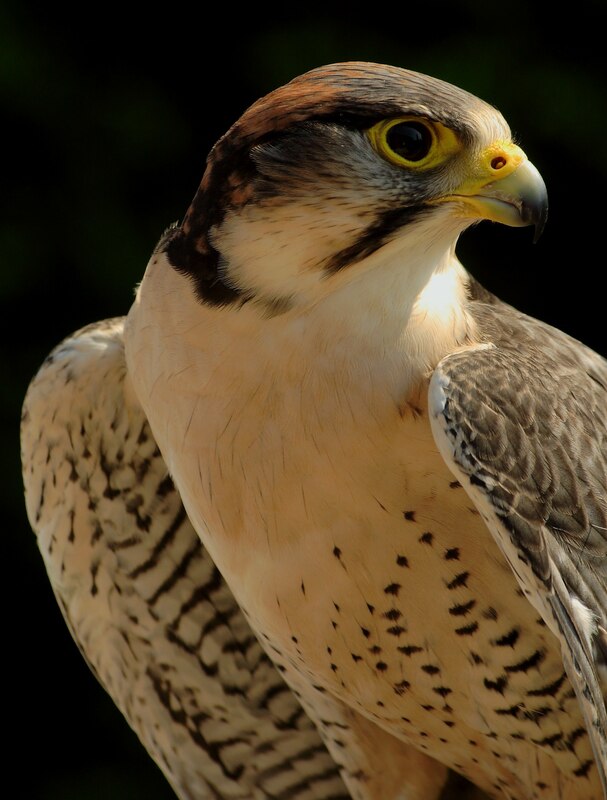 The female will lay her eggs in the fur or feathers of their host or in its bedding/rest areas. The eggs hatch after 7 days and the larvae thrive in animal bedding or carpets. Fleas can carry diseases and inflict irritating bites. 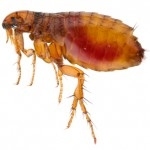 At Essex Bird & Pest Control we are experienced qualified pest controllers and deal with flea infestations on a regular basis. 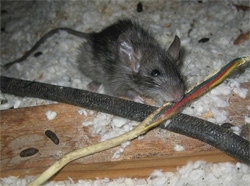 We can swiftly have you pest free with a solution to stop reoccurrence.